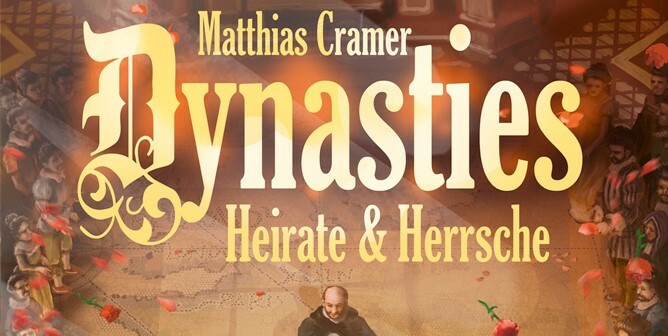 Controlling Renaissance Europe will not only take long term strategic planning, but truly knowing your opponents intentions as you will be utilizing the ‘I split, you choose’ mechanic to marry your way to victory in this brilliant area control game. 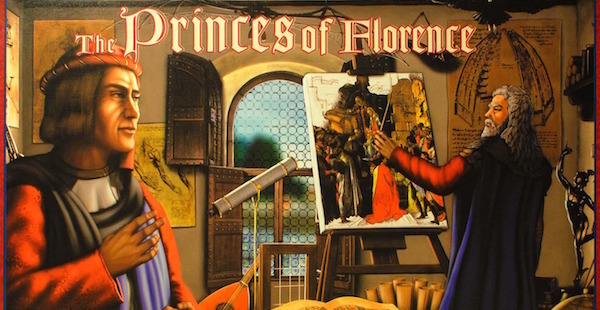 Wolfgang Kramer and Richard Ulrich’s Princes of Florence pulls together a diverse set of engaging mechanics, from tile laying and set collection to hand management and bidding into a sleek, exciting package that almost always plays differently. Under the radar for years, this is well worth tracking down. 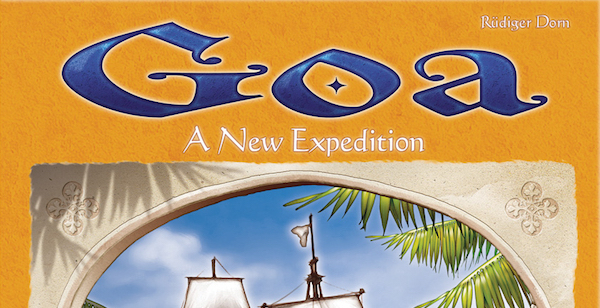 Goa is the rare auction game in which what you choose to put up for auction is almost more important path to victory that what you actually win. 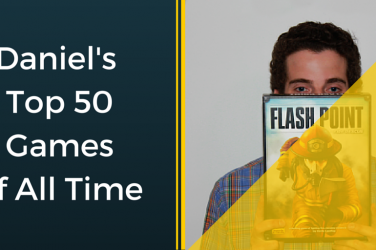 This classic resource management has interesting decisions both in the short term and in your long term planning for victory. 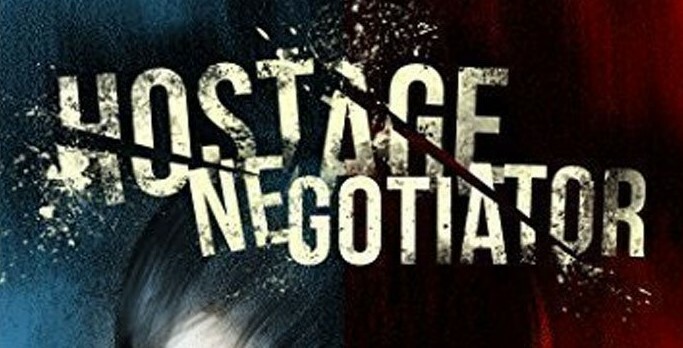 I’ve become something of a solo-gaming expert in recent years, but before I started breaking out euros on Sundays for myself, I was enamored with the risk-mitigation mechanics of Hostage Negotiator. Infinitely expandable, and at times brutally difficult, Hostage Negotiator remains one of my favorite solo dice games to date. 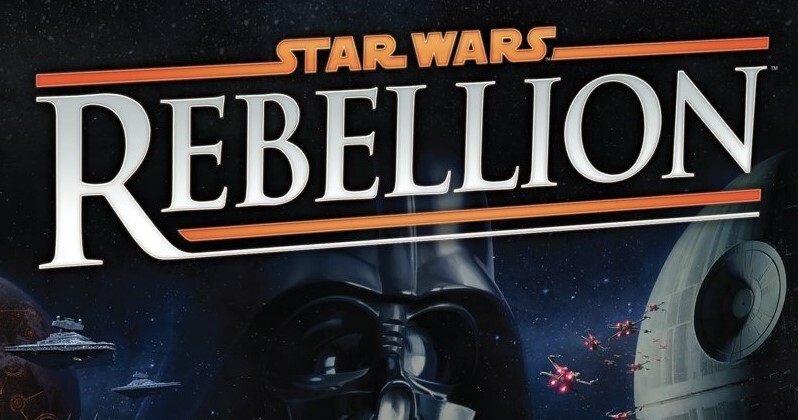 Star Wars Rebellion is simply the original trilogy in a box. 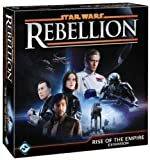 Wonderful miniatures and a hidden move/location mechanic make you feel the desperation of the Rebel and the dominance of the Empire in each harrowing choice. Pick up the expansion for an upgrade to your battle system. 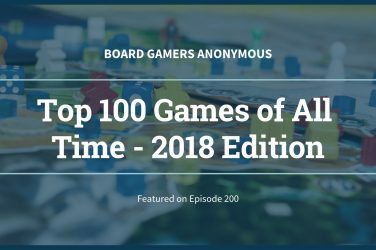 Caverna is one of our favorite games, but it’s a beast – three or more hours and not nearly as good with only two players. 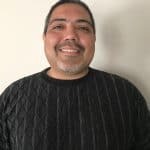 That’s where Cave vs. Cave comes in, repackaging the quaint process of building a home for your family in the dwarf cave’s of Rosenberg’s fantasy world, into a quick, smart worker placement game for two. Examining the endless number of options for war is a strategic pleasure as you try to guide your Egyptian tribe to victory. While there are many massive monsters that will lend you their power, the power of turtling is one that you will not be able to employ. The map is too small and to win you must battle your allies. 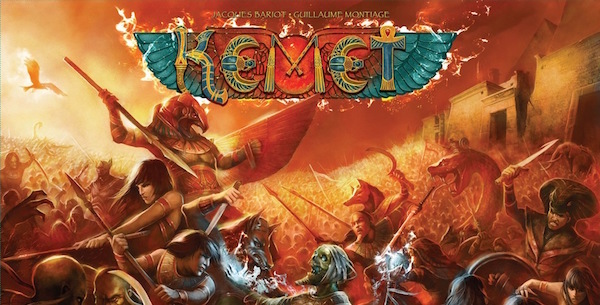 Add in Cyclades monsters and Kemet’s own expansion for even more fun and diversity. 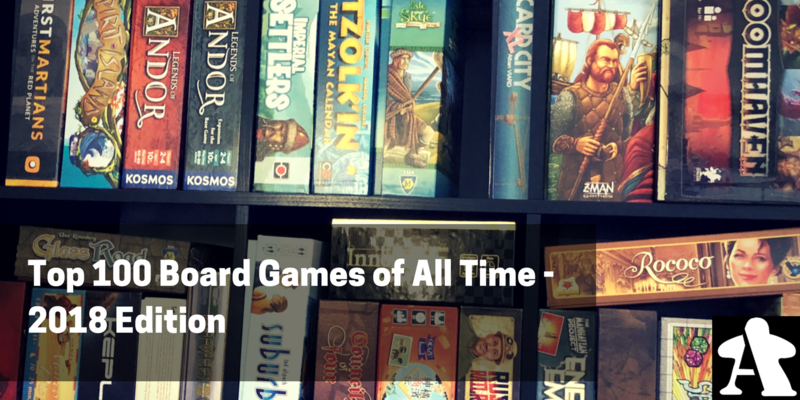 For his mastery of the 3-hour worker placement euro, Uwe Rosenberg is equally adept at crafting short, two-player experiences, and Patchwork is the best of them. Polyomino bliss for puzzle-fans, Patchwork is a master-class in tight, accessible gameplay in a short package. 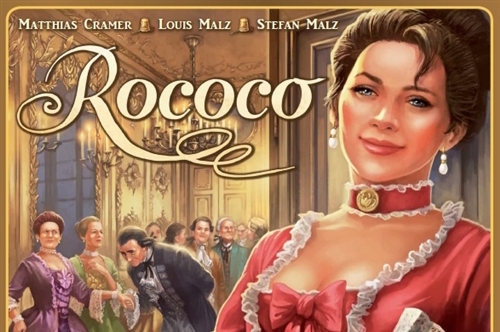 Rococo brings the opulence of that age to your table with an innovative deck building mechanic and area control by the placement of dresses and suit coats. 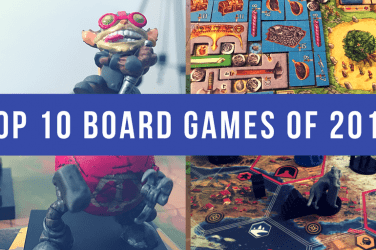 This Eagle-Gryphon Game is often overlooked, but once played you’ll want to get this game to the table all the time. 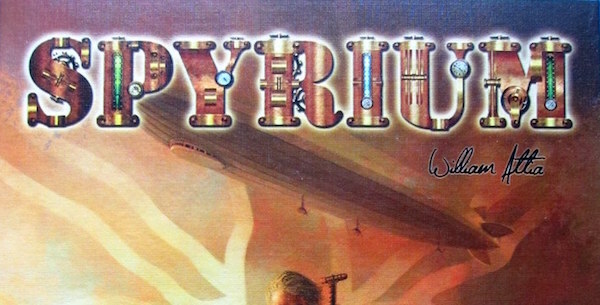 William Attia’s followup to Caylus is an oft-forgotten gem. 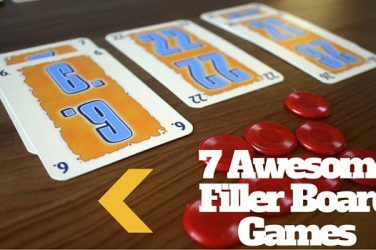 The game’s integration of unique worker driven auction-style purchasing with tableau building and engine building leads to a tempo-driven experience that works spectacularly. My one wish is that this game had at least one expansion to add some variability to the end-game.